What is a good car? Inspired by this question, Toyota sets out to explore the idea of what makes a car good. 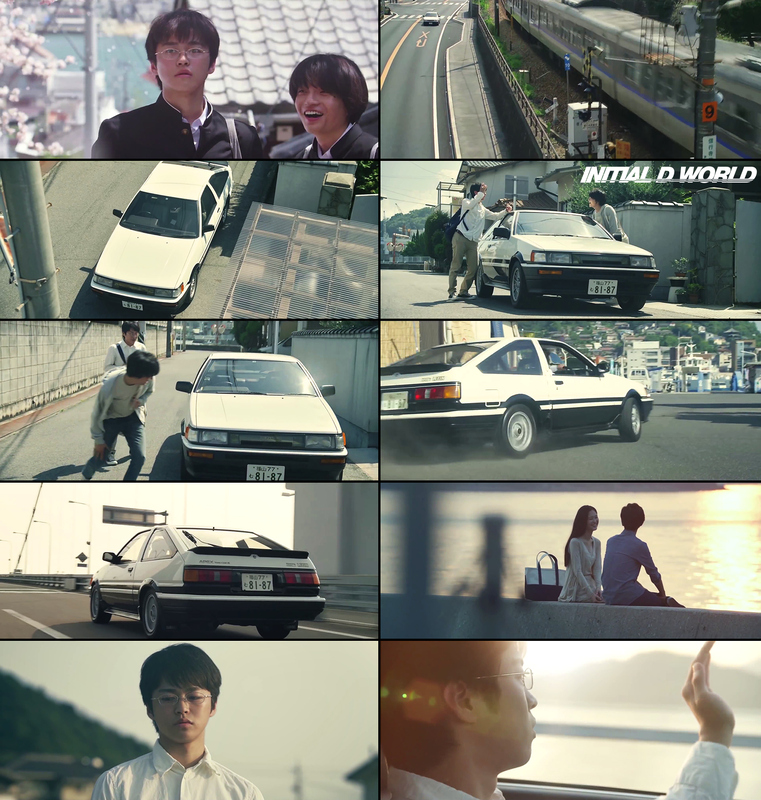 In this mini web series called 【TOYOTA NEXT ONE】, it talks about two best friends just like Takumi and Itsuki, discover the joy of driving together. It's about friendship, youth and first love. What makes a good car? When it's filled with precious memories. Full of laughter and tears. That is youth. That is life. Image size reduced, original size: 1712 x 1800. Click here to view the image in its original dimension.